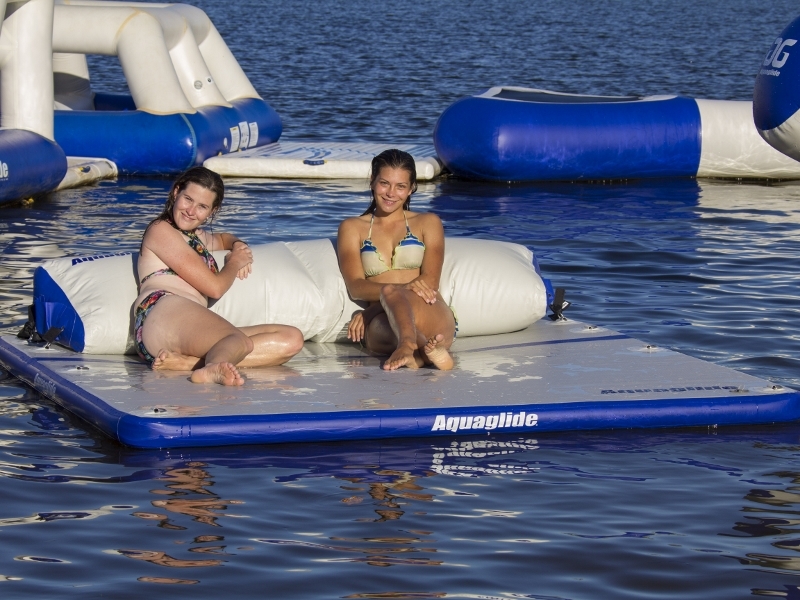 Add the Aquaglide Sundeck Softpack to your Sundeck inflatable lounge and get the best in on-the-water lounging! The Sundeck Softpack provides a comfortable backrest for lazy afternoons in the sun. Commercial Quality; used by resorts everywhere.